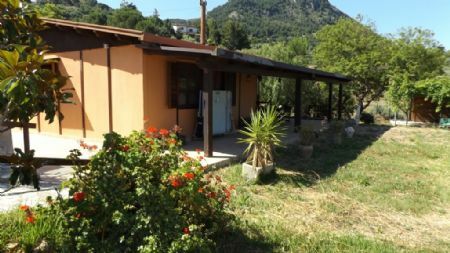 Well maintained villa of 84 square meters in Caccamo. The property also holds 7627 square meters of land fully cultivated with various fruit trees. All this has stunning sea views and mountain views. 50 square meter covered verandah.